If you have a MyBIR login, please login and click on Shop in the top menu. Click on Get it here and you will be asked to register on this website to proceed. 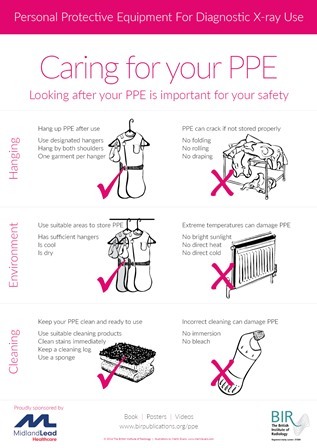 We all know that it is important to minimise occupational exposure when working with radiation. Remember, it's not only patient safety that counts. Give yourself the best radiation protection you can and make radiation safety part of your everyday practice. 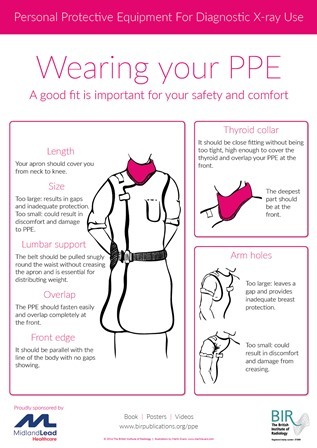 Poster on wearing personal protective equipment correctly. 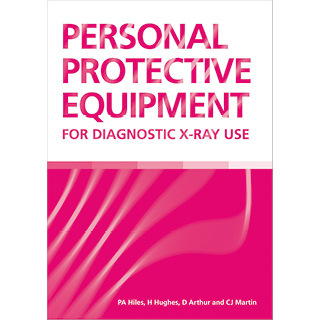 Poster on the care and storage of personal protective equipment for diagnostic X-ray use. 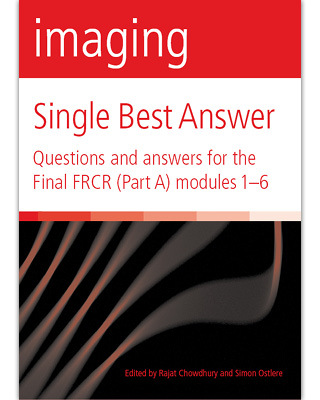 A convenient, easy-to-use learning resource aimed at trainee radiologists taking the Royal College of Radiologists' Final FRCR (Part A) Exam. Each module has 75 questions, answers and explanations with references. 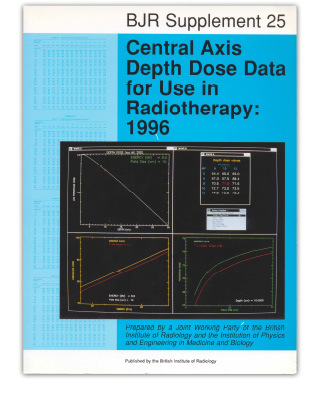 Designed to be a compendium of information for radiation physicists involved in specification of shielding requirements for X-ray facilities, this book is an update to the 2000 comprehensive report on the topic produced by a joint BIR/IPEM Working Party. 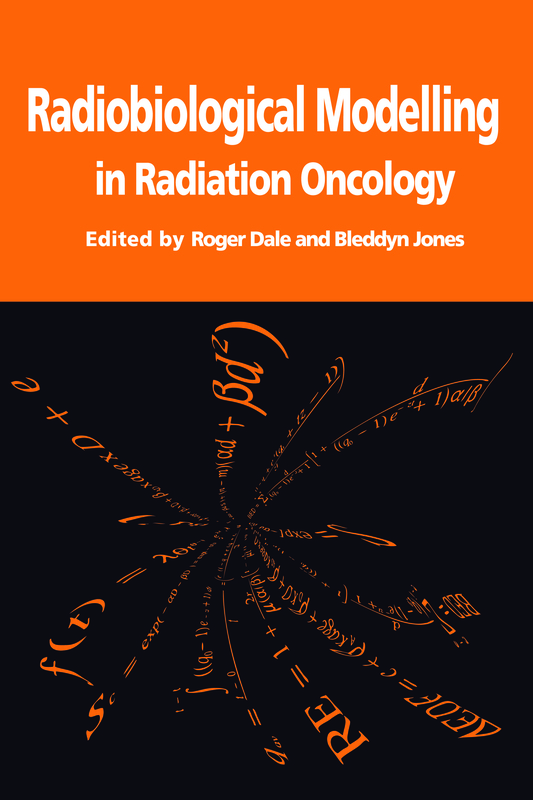 Bringing together contributions from leading international researchers, this book addresses the needs of radiation oncologists and medical physicists to understand the scope, applications and limitations of radiobiological modelling in developing treatments. A survey of depth doses and related data measured in water for equivalent media. The data presented here cover a wide range of radiation qualities obtained from machines produced by different manufacturers. 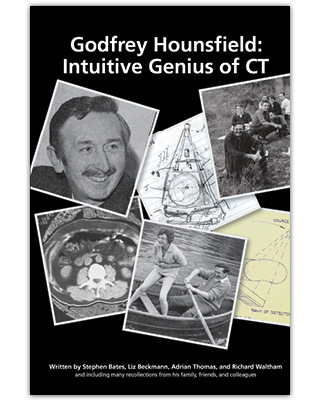 A mild-mannered but determined genius, Godfrey Hounsfield made a great medical breakthrough with his revolutionary CT scans in 1972. Provides a insight into the life of one of science's greatest pioneers and includes many recollections from his family, friends and colleagues. The use of diagnostic imaging is a routine part of the clinical investigation of many patients and is often crucial in determining their management. 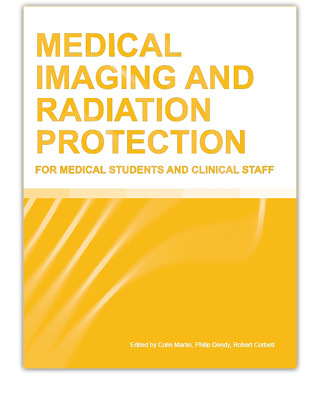 Detailing diagnostic imaging techniques and information for medical and radiography students and doctors in training on the prudent use of ionising radiation in medicine. Giving oncologists, physicists and radiographers the tools to estimate geometric uncertainties in their own centre and to show how these uncertainties may be minimized and accommodated by appropriate protocols. 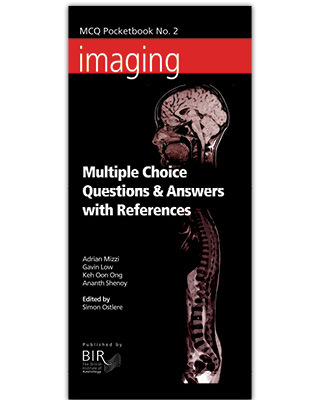 This popular book contains over 300 multiple choice questions and answers based on journal articles and books. Test yourself against the literature with answers to the questions that are concise and to the point. Study the articles on which the questions are based you will have gained an excellent overview of the current radiological literature. The BIR's first MCQ study guide. 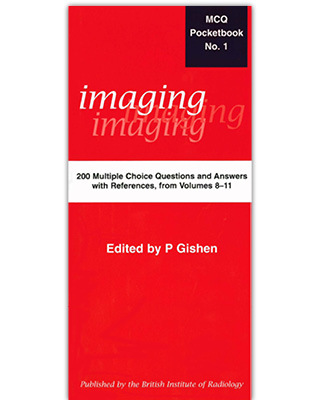 The MCQ questions included in this book are mainly based on journal articles originating from the following key radiological journals: AJR, BJR, Clinical Radiology, Radiologic Clinics of North America and Radiology. 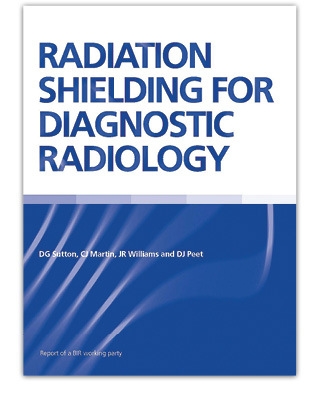 The answers and questions are concise and to the point, but if you study the articles on which the questions are based you will have gained an excellent overview of the radiological literature. The references are found immediately below each answer. 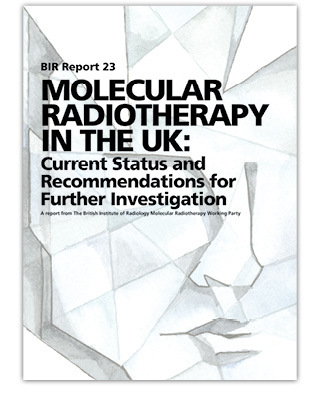 Reveals striking data on the current practice of molecular radiotherapy (MRT) in UK hospitals, both in respect of the availability of treatments and the range of doses delivered. 232 UK centres were surveyed to ascertain the range and number of treatments administered. It provides evidence that lays the foundations for a concerted effort to improve the practice of MRT in the UK. The Ionising Radiations Regulations 1999 require the employer to ensure that, once the employee has notified them that she is pregnant, the equivalent dose to the fetus is unlikely to exceed 1 mSv during the remainder of the pregnancy. At this level of exposure there is no evidence to show that there is any significant risk of radiation effects to the fetus. Written at a level intended to be accessible to readers from all backgrounds. 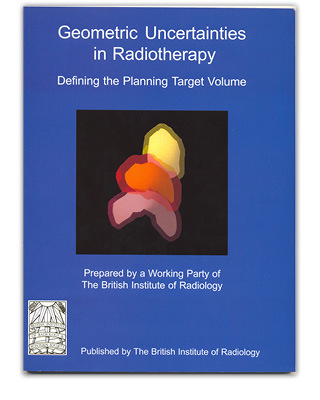 An update to the 2nd Edition published in 2000 by the British Medical Ultrasound Society and the British Institute of Radiology. Written at a level intended to be accessible to readers from all backgrounds, this book covers the basic concepts important for the safe use of ultrasound and points the interested reader to the extensive literature on these topics. The medical management of radiation accident victims is classically centred on the assessment and reconstruction of the radiation dose. However, in operational situations, dose assessment and reconstruction is an uncertain and lengthy process unable to reflect the complex interplay of irradiation with tissue and organs or the extent of biological damage to the organism, especially in the early phase after a radiation accident. Therefore diagnosis, as well as, therapy of an Acute Radiation Syndrome (ARS) should be based on the recognition and assessment of clinical signs and symptoms after acute radiation exposure. This publication reviews the currently available knowledge and introduces a novel approach for the care of radiation accident victims. 2001, ISBN 0 905749 46 4, 64 pp., plus Compendium. 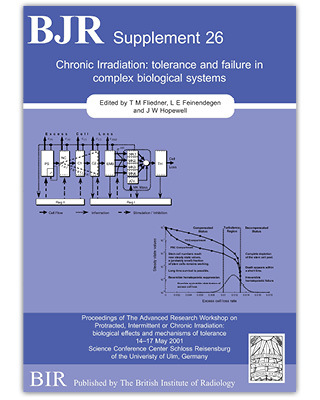 This Supplement brings together the contributions of 46 eminent international experts in research related to radiation medicine and biology. Positron emission tomography (PET) is a non-invasive, quantitative imaging technique that can visualise biochemical, physiological and biological processes in vivo. It is the most specific and sensitive molecular imaging technique in man. In recent years, PET has emerged as a valuable tool for tumour diagnosis, disease staging and treatment monitoring. In particular, PET has great potential as an important component of the radiotherapy treatment process. Although CT is the current gold standard for disease staging, PET has the potential to refine and improve this, and to provide powerful biological information.